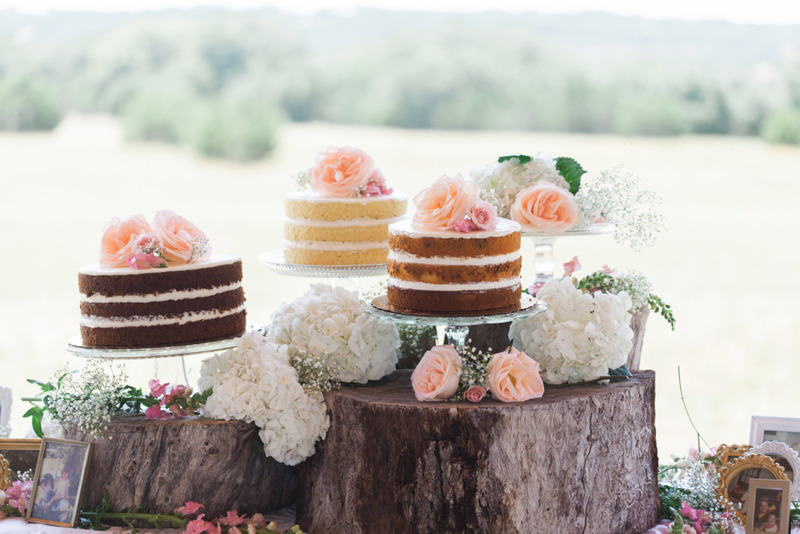 Cake Envy is an appointment-only cake boutique specializing in custom cakes made from scratch. We source the freshest and highest quality ingredients available and use them to create confections that are beautiful and absolutely delicious. At a young age Katie discovered that she loved creating edible art while growing up in a culinary family in Utah where her father was a chef and her mother had a passion for all things food. As a result, she was always surrounded by artistic minds that instilled a love for making something special and unique which ultimately led to her decision to make food her lifelong career. After culinary school, Katie worked for several bakeries and restaurants throughout the region in addition to Las Vegas where as the head pastry chef she developed a real knack for pairing flavors and developing one-of-a-kind recipes. While inspired by all facets of the baking tradition, her true passion is creating the edible celebration centerpiece and is known for both contemporary and classic designs. Katie loves working directly with her clients to create a custom cake that reflects their style, budget, event, and guest list. Each and every cake is completely customized to what your specifications are. 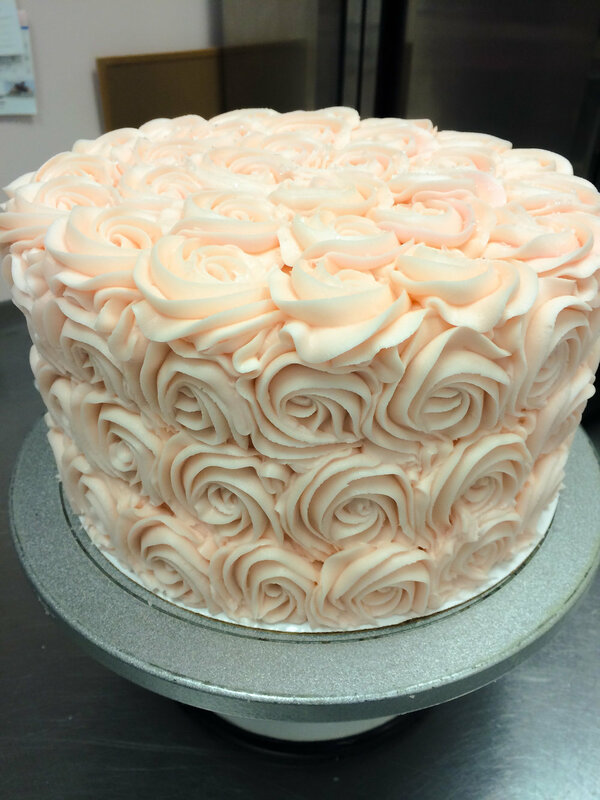 From your initial consultation to the first moment when you slice into your beautiful cake, we’re happy to work with you to finalize every last detail. The best way to set up a tasting is to email Katie directly at Katie@CakeEnvy.com. Your event details, flavor options, budget, and design ideas are discussed. We will set up a cake tasting once the basics are covered. Flavor details are finalized at the cake tasting, where you will choose 4 flavors to sample. There is a $40 fee, which is refunded towards the cost of your cake you choose to book with us. Cake sketches are reviewed, final design is approved and a deposit of 50% is required to save the date. One month prior to your event date, the remaining 50% deposit is required. 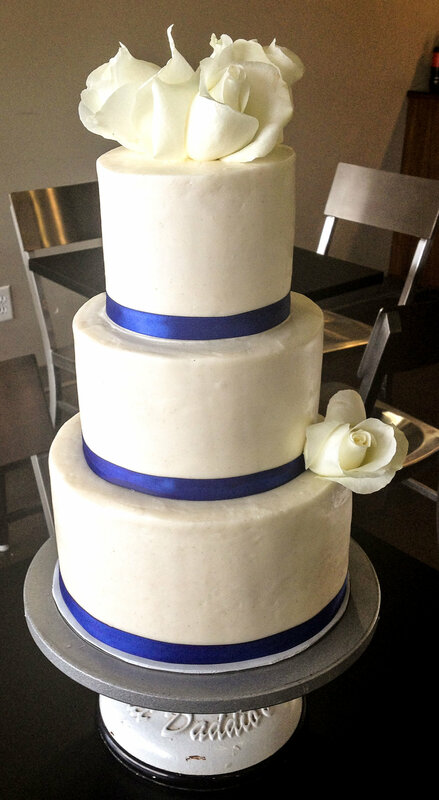 Based on your contract, we will arrange to drop off your cake at your event and make sure that it is picture perfect.